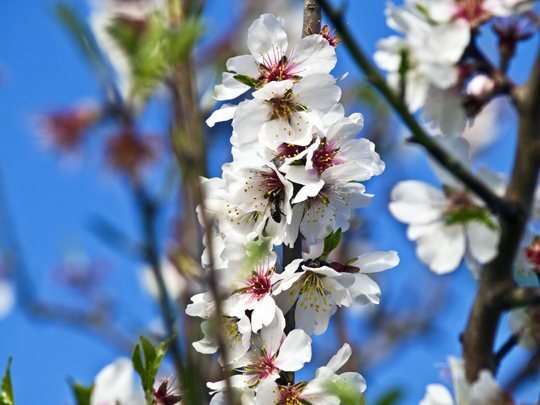 Between January and February, the blossom on the almond trees covers the Mallorcan countryside with an impressive white blanket. It is an image that has been recreated in paintings, novels and photographs throughout history. 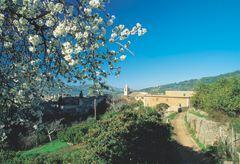 The phenomenon is widespread across the Balearic Islands, where springtime is marked by the flowering of more than three million almond trees. 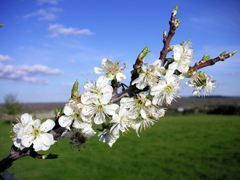 The almond tree is the first of the deciduous trees to flower in the spring due to its quick response to the increase in temperatures. 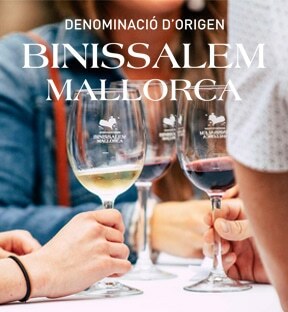 In Mallorca, they are spread across the whole Island but grow in greater concentration in the municipalities of Marratxí, Bunyola and Sóller. 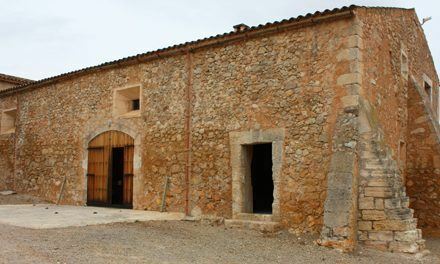 There are also many in Santa Maria, Sencelles, Lloseta and Selva. To really enjoy this spectacle, we recommend that you visit the various monasteries that are dotted around the peaks, for example, San Salvador, Bonany and Randa. 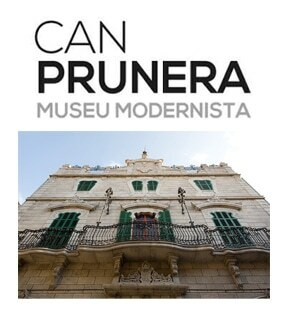 From here, you can survey this white quilt known by many as “Mallorcan snow”. The train journey between Palma and Sóller is particularly beautiful, being full of almond, orange and lemon trees. The areas around Inca, Llucmajor and Felanitx also offer spectacular views. The almond trees are harvested in the summer using traditional methods. 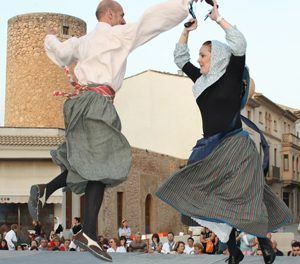 It is common to see Mallorcan farmers beating the high branches with long wooden poles and collecting the fruits in canvases laid at their feet. 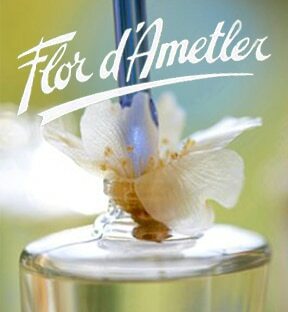 These almonds are used for the quality-guaranteed brand of almonds, ‘Ametlla de Mallorca’ –a sweet product with more proteins, fatty acids and carbohydrates than those cultivated in other regions, as well as the emblematic perfume, Flor d’Ametler. Gastronomy makes use of them in tasty, popular recipes such as Gató with almond ice cream, almond milk or almond oil.